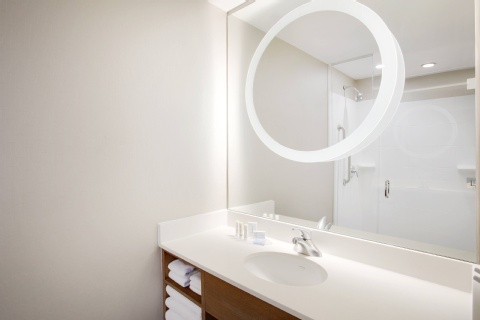 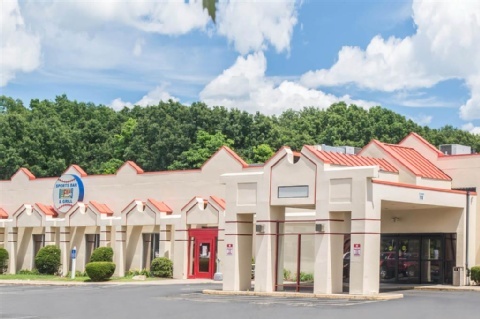 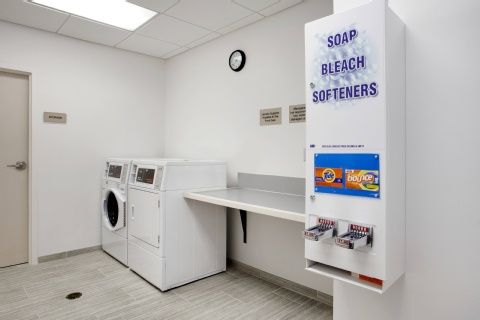 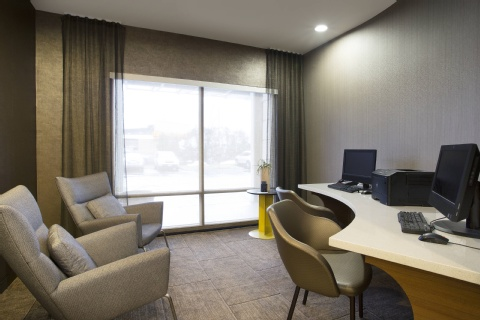 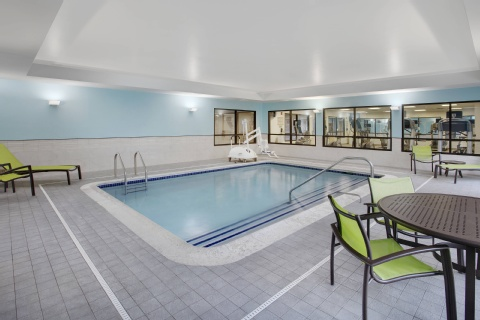 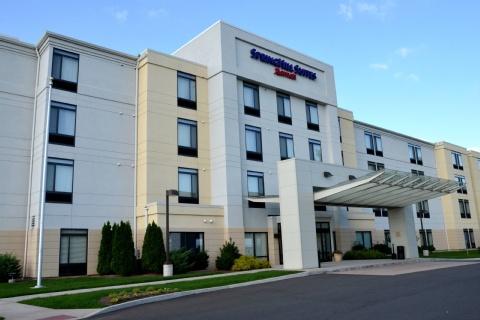 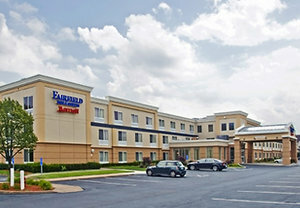 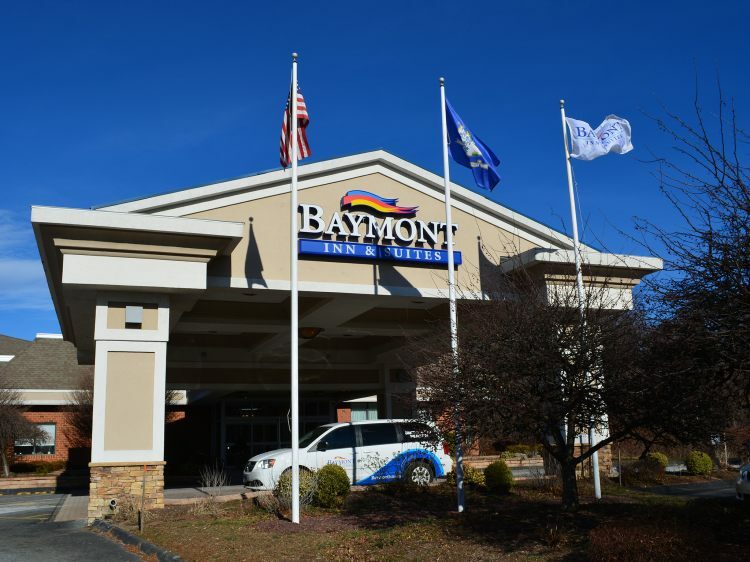 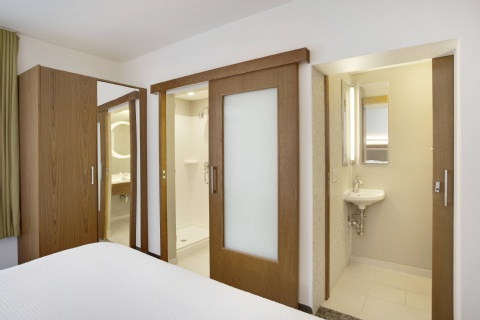 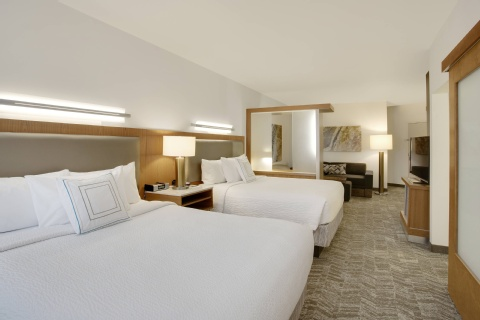 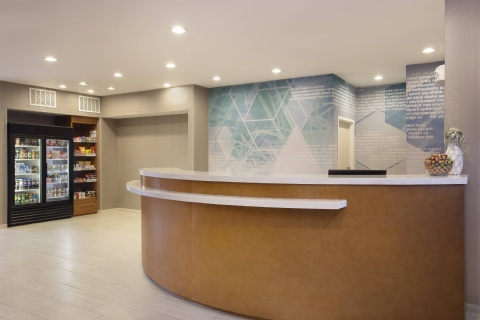 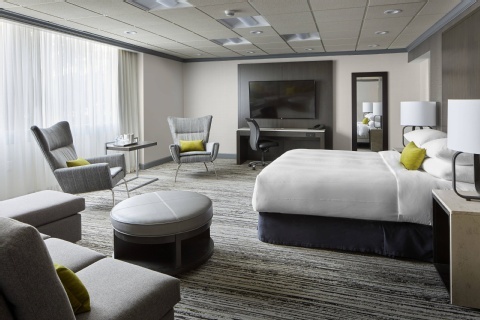 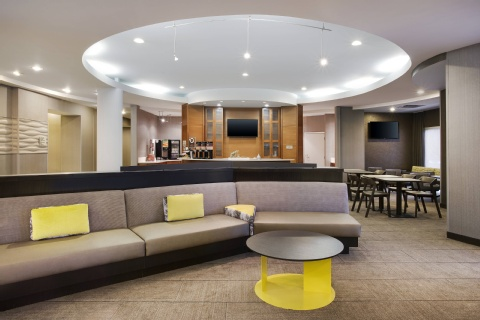 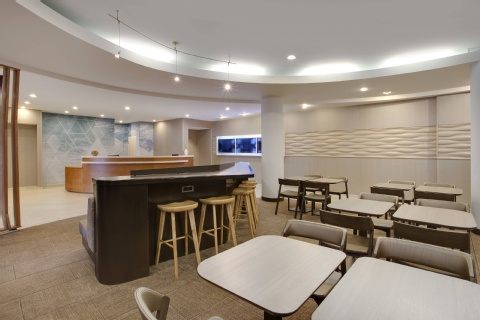 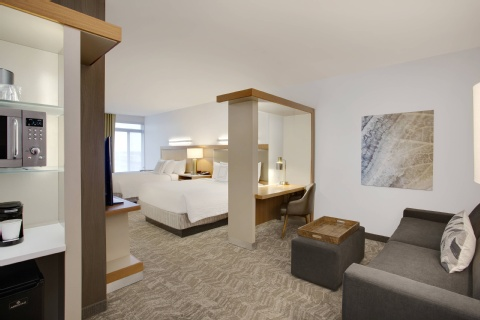 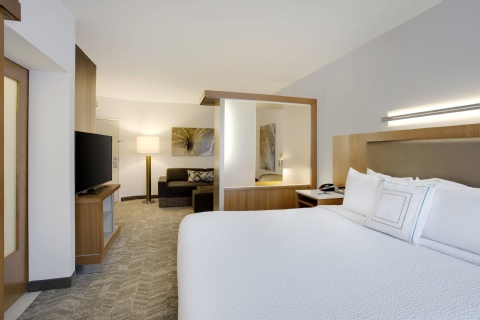 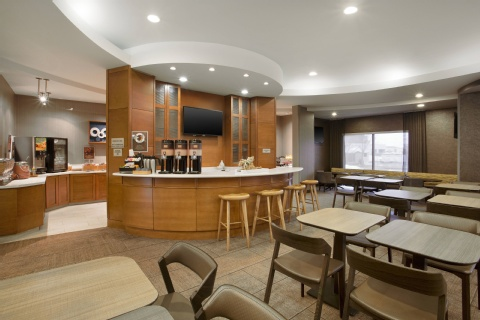 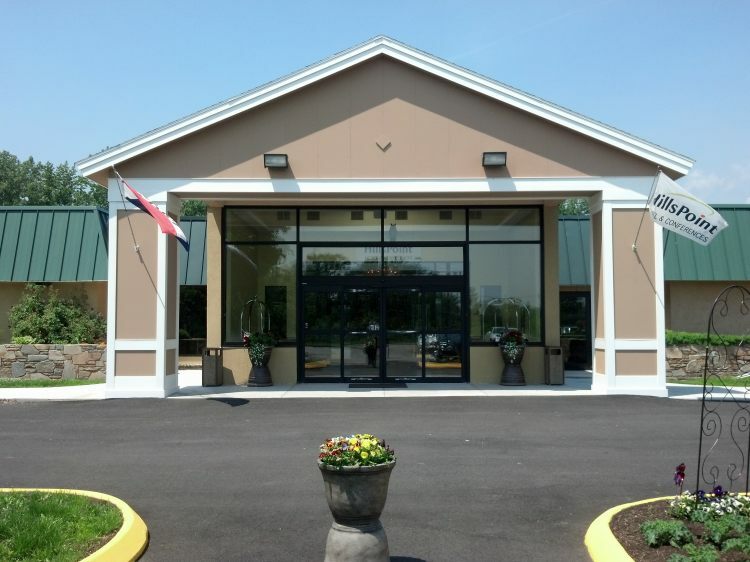 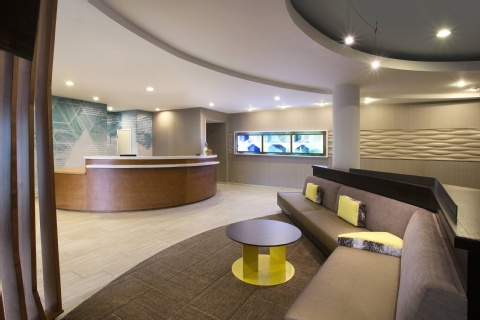 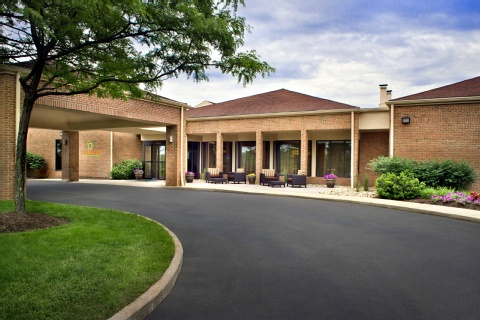 Whether a business trip or a weekend getaway, Springhill Suites Hartford Airport/Windsor Locks, promises a refreshingly unexpected stay we know you'll appreciate. 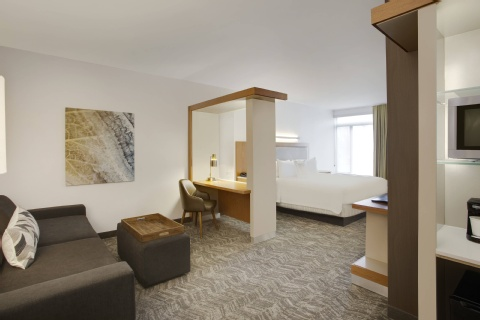 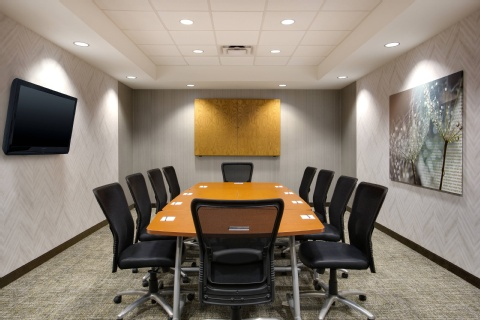 Indulge and unwind in our spacious suites designed with separate spaces to relax and get some work done. 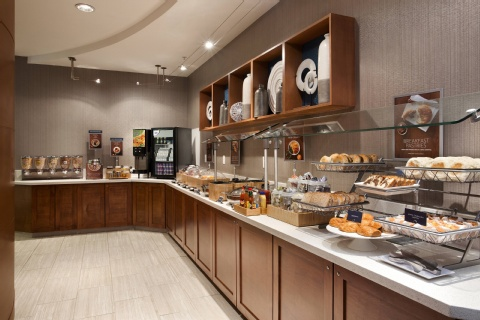 Then head to our lobby for a complimentary hot breakfast each morning or a beverage from our 24-hour market. 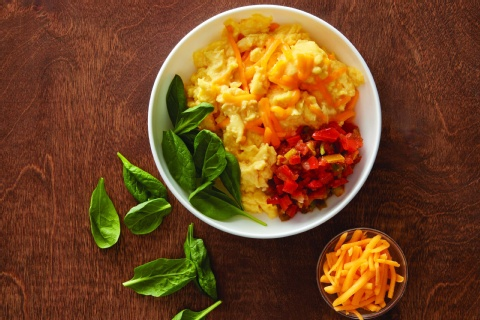 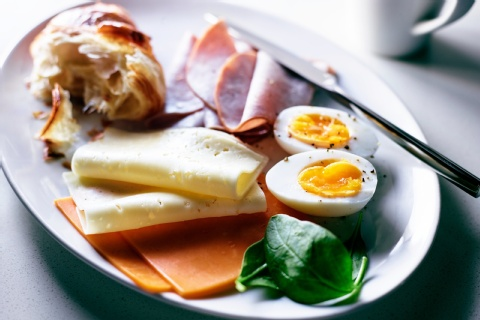 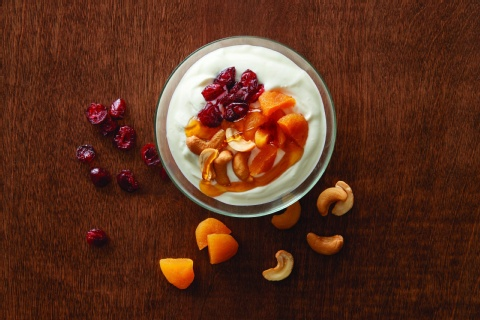 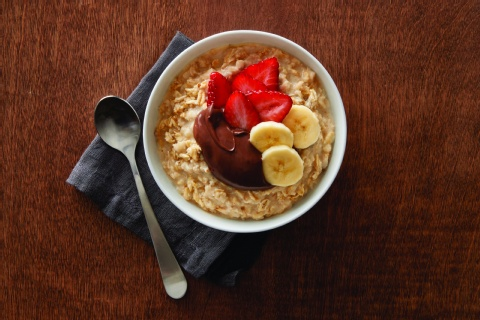 Our delicious breakfast lets you indulge in healthy options like scrambled eggs, fresh spinach, whole strawberries and Greek yogurt or more decadent choices including flaky croissants and delicious scones.